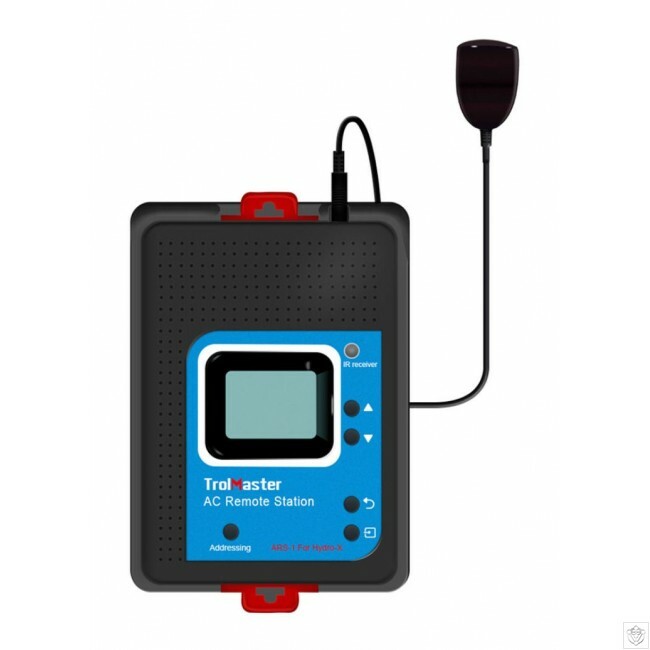 ARS-1 offers universal remote control for any IR (infrared) remote controlled AC such as a mini-split AC system. Connecting to the Hydro-X Control System, the user can use the ARS-1 Remote Station to learn and control any remote-controlled air conditioner easily and automatically. 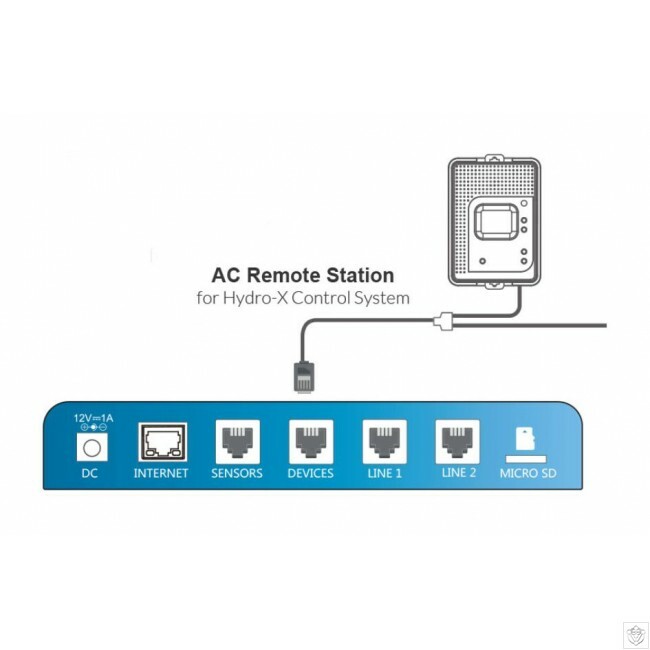 Choose your desired temperature setpoint for the Day / Night mode (see Temperature Settings in Hydro-X’s instructions), the ARS-1 will send the day/night setpoint to the remote-controlled AC based on the photocell sensor status automatically.